Mobile Reflexology – A Hidden Gem for North Shore Parents! What on earth is mobile reflexology, you ask? It’s the gentle practice of applying pressure to specific reflex areas on the feet to access the entire body & it’s energy flow. So it’s way more than just a great foot massage! This relaxing and rejuvenating wellness treatment uses specialized compression techniques applied to reflex points on the feet. These points relate to certain parts, organs and glands of the body which when stimulated, trigger that part of the body and help restore balance, reduce stress, relieve tension and promote self healing. 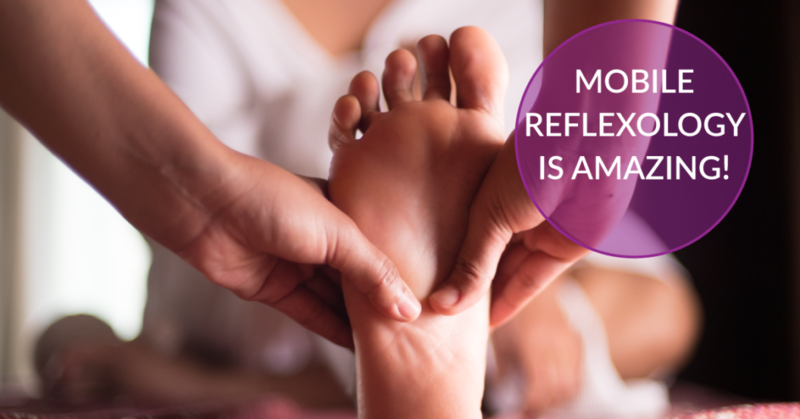 Reflexology is not a medical treatment and does not treat, diagnose or prescribe for specific diseases but can aid your body in it’s capacity to self heal. Once we accept that most “dis-ease” is caused by stress, appreciating the benefits of reflexology in helping manage physical, emotional and mental health becomes clear. When we first heard moms raving about Foot Guru Reflexology on Facebook a few months ago, we couldn’t help but be intrigued. 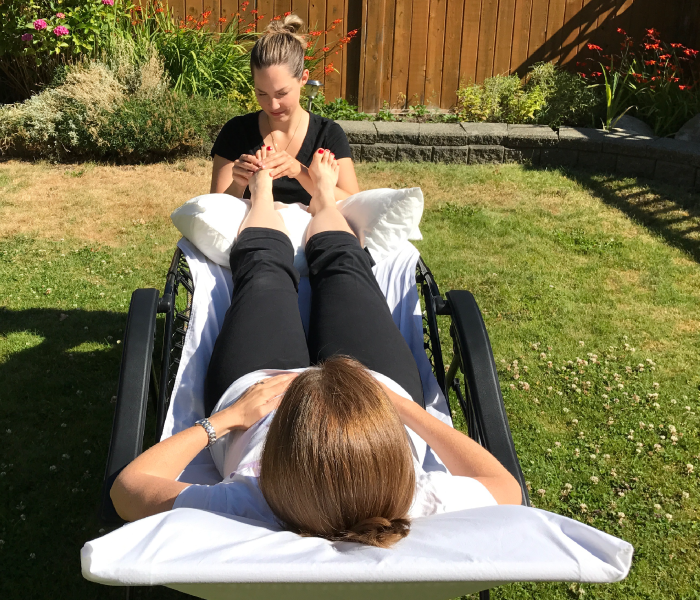 Based in North Vancouver and owned & operated by lovely local mom, Suzanne Chilton, Foot Guru Reflexology fills a need of every busy North Shore parent that we know. Forced “me” time to sit, relax and unwind enough to make us happier & more patient with our kids. And the best part – Suzanne arrives at your door (day or night) with everything she needs to create a relaxing environment – zero gravity reclining chair, pillows and cozy blankets. Heaven! So far I’ve had two sessions with Suzanne, and the weather was very different each day. The first time she was able to set up outside to enjoy the gorgeous sunny day, and for our second rainy day session she set up in the comfort of our living room. And I can’t say enough about Suzanne’s calm, relaxing demeanor that sets the tone for the whole session – she starts by carefully reviewing your medical history to make sure the treatment is as effective as possible, and then her fingers work their magic. 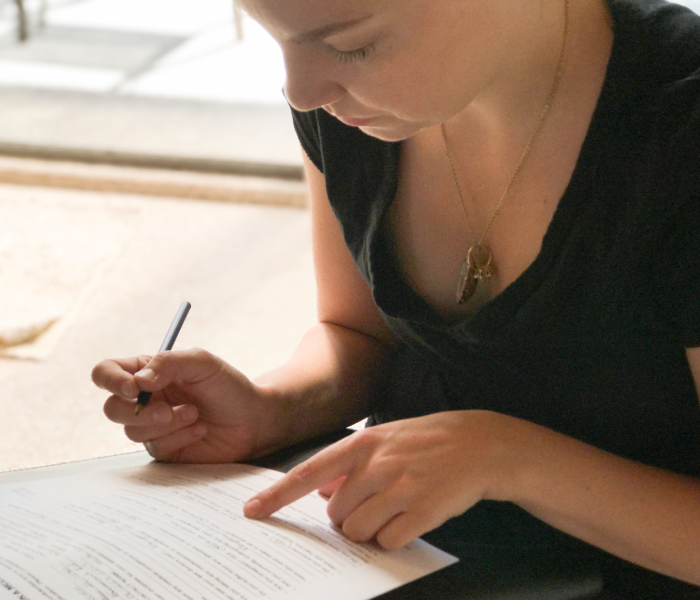 During the time of our second session I was having disc problems in my lower back, and it was incredible how much the foot reflexology was able to reduce my back pain – something I wouldn’t normally have seen as being connected to my feet. But don’t just take my word for it. Meet Suzanne for yourself in the video below where she explains the difference between reflexology and massage, and then be sure to book your own session asap! It’s one of the best things you can do for yourself and your whole family’s well-being. Please note that for the time being Foot Guru Reflexology only offers mobile services in North Vancouver & West Vancouver. Slow Down – Meditating With Kids 7 Freezer Meal Delivery Services for Busy Vancouver Parents Huge Kids’ Eco-Swap & Craft Market in North Vancouver October 15th! I need this because I stand on my feet all day! I would love to try foot reflexology out. After 11 months of feeding and carrying a baby, my back needs it! I’d love this because I’m 36w pregnant with Thing 2 and I’m being induced in 2 weeks. Running after my 3.5yo while building her sister doesn’t leave much “me time”, so this would be a lovely way to relax and get in some self-care! Release of stress, tension and overall self healing AND at my home, this sounds wonderful! I’m on my feet my whole shift at work! Would love to try this! Suzanne has helped my son with his sleeping, and digestion. She is amazing and man is it relaxing for mom too. This sounds like a very relaxing treat! I need to try this! With 3 young boys and a puppy, I’m constantly on my feet! I would love to try it! I never had reflexology done. I’m in need of some serious foot pampering! I have a 4yr old and 6 month old… that pretty well explains it! I would love to win this for my wife because she works so hard all the time!